An invisible website is useless - so do you need SEO? Google and other search engines use secret algorithms to decide which sites are shown at the top of their search results. Where your site comes in Google's search results can guarantee the failure or success of your website, maybe of your business. It's no surprise then that these algorithms have given rise to the SEO or 'Search Engine Optimisation' industry. It's one of the biggest money-spinners on the internet and, inevitably, a magnet for scammers, thieves, liars and wannabes. According to the adverts, if you want to get your website onto Google's front page you only have to pay one of the SEO experts a lot of money. It's that simple, apparently. More or less guaranteed. Well, sort of. You see, only 10 websites out of the 650 million or so websites that exist in the world today can be in Google's top 10 at any one time. No matter how easy and convenient it is to pay. Before you share your salary with a self-proclaimed SEO expert, do some work yourself. Start with your website. Ideally it should be valid HTML (you can check this quickly and easily at http://validator.w3.org/). It should be logically laid out, with content in easily categorised pages, with your keywords used in titles, headlines and so on. Each page should have a meta description and a nice list of keywords for Google. Those keywords should be a combination of the most important words on your page and the search words and phrases that you want Google to associate your page with. Google attributes value to your website based on what other websites link to it. 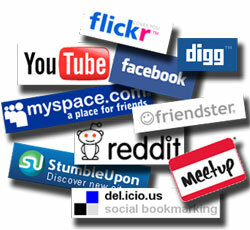 The value of those links is based again on the importance of the websites that link to you. If the BBC include a link to your website it will be worth (let's say) 100 times as much as a link from another 'less important' website. The value of these links rubs off on your site. 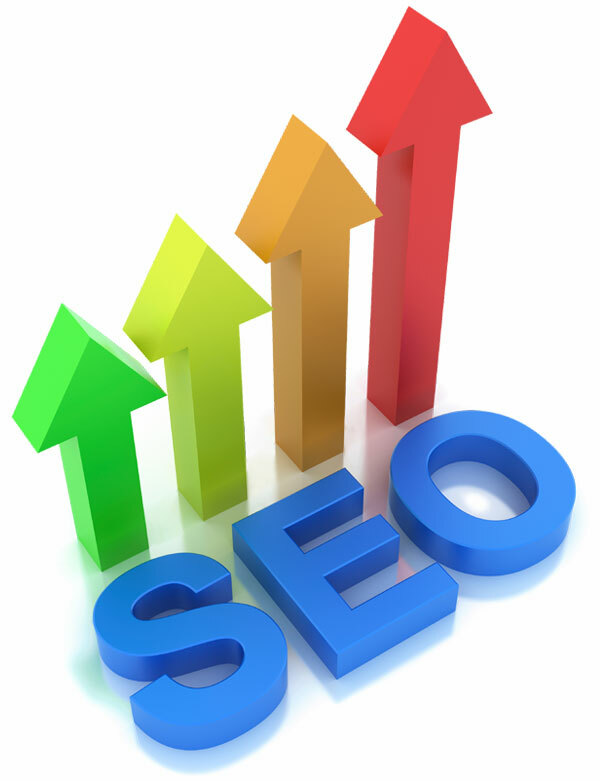 So, depending on who links to you, your site gains 'authority' or increases its ranking. You need to get other websites to link to you, ideally those with content which relates to your own. Google likes sites which are popular on the social networks, so create a Facebook page, Linkedin page, Youtube account, Twitter account, Google+ profile and so on, then start promoting your website. There are reams of 'how to' guides telling you what you need to do. Be sure you're listed on Google Local. Add yourself to any relevant professional directories. If you've got something interesting to say, open an account with one of the websites such as Buzz that allow you to add and publish articles. Link those articles to your site. Find blogs which allow you to do the same and post articles which include links back to your website. This is the basic stuff. Once your site is online, your content has been refined and you have created a nice collection of links, see where you come in the search results. Carefully assess your site's performance after 3 months, and again after 6 months, to see how much more work is needed to enhance your search ranking. The website www.pensionicani.it was an unused domain name which was used by the writer of this page to test a couple of draft website designs for a client. Less than two weeks after the website was first uploaded onto the web, and without any attempts to create links, it appeared on the first page of Google's results for almost all of the keywords it used. Why? The site was for a kennels and cattery just outside Milan in Italy. We had admittedly optimised the website but, in truth, there just aren't many kennels or catteries near Milan, and fewer still with websites in both Italian and English. There was simply no competition. The website now lives on its proper domain - littledog.it - and is on the front page for almost every relevant search phrase you can imagine. Without the aid of an expensive SEO expert. If you want your site to be successful it won't happen by magic. After you create a website, you need to be sure Google finds it and likes it enough to show it to people looking for whatever you are offering. You are capable of doing the basic work for yourself; making sure the site content, description and keywords are appropriate and getting a few links sorted out. Like our friends at littledog, you may never need an SEO 'expert'. That said, a genuine SEO expert can be of value to your site if you operate in a very competitive area or plan to spend money on advertising. Moving on from the DIY stuff, professional help can make your paid-for advertising more effective. The problem is that the going rate seems to start at between £100 and £300 a month tied to a 12 month contract. That's an unrealistic proposition for most people. Unfortunately, there are plenty of unskilled opportunist bandits out there and it's a hell of a job finding an SEO expert who is honest, capable and doesn't cost the earth. So, if you use one, choose someone you can speak to face to face, and not just online. Ignore anybody who sends you spam - it means they can't generate business based on the quality of their work. Make them show you what they have done. Make sure they have a demonstrable track record, not just a good sales patter. Ensure that any contract you sign with them contains measurable and quantifiable actions. Make sure they are accountable, in person. Otherwise you'll learn what getting Shafted at Every Opportunity means.